In the year 2023 Saskia Brandt, detective with the European FIB, comes back from holiday newly single, tired and full of sadness. Heading straight back to the office she finds no peace, only her receptionist dead and no suspects. Given only 12 hours to clear her name she sets to work on unravelling the mystery, one that proves greater than the sum of its parts. David Proctor is just an academic eating his breakfast until he gets a phonecall telling him the prototype computer Ego he has been loaned is now the only one left. Meanwhile someone has broken into his house, someone who wants him to go back to the lab where his wife died in a bomb attack 20 years before. 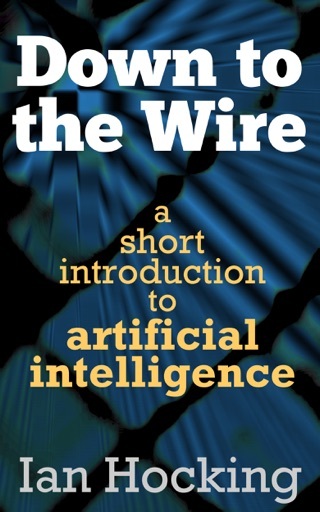 As the mysteries and intrigue envelop Saskia and David they are forced to unpick their own pasts. Because in Déjà Vu you find that things aren't as they seem, truth is a matter of perspective and that the past can change just as quickly as the future. 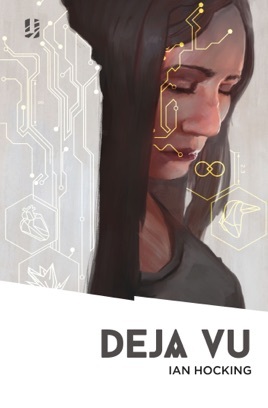 Déjà Vu is a taut science fiction thriller that will keep you guessing, a gripping read and a sharp reflection on identity in a digital world.